Take the NATIONAL STYLE 2 price survey. Acoustic Guitar Bag Backpack Adjustable Shoulder Strap Suitable For40" 41"
National Style 0 Deluxe Resophonic Guitar (2004), ser. #1763-2, original black tolex hard shell case. 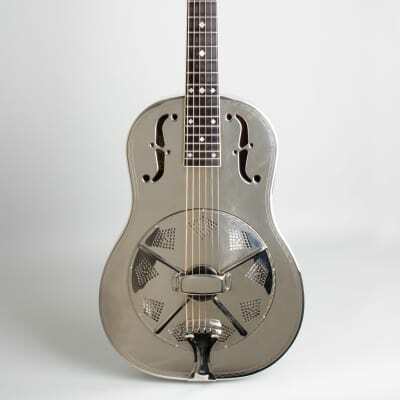 Buy NATIONAL STYLE 2 resonator guitars.